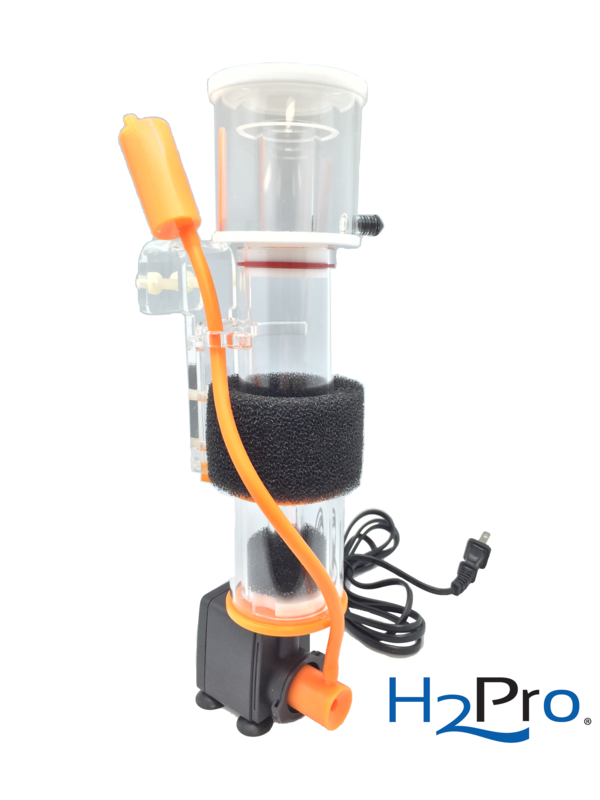 The H2Pro SQ-50 is a newly designed 2016 protein skimmer. 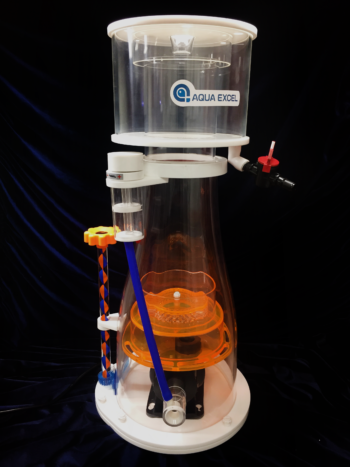 This beautifully constructed protein skimmer is stylish, extremely silent, and also powerful with its size. 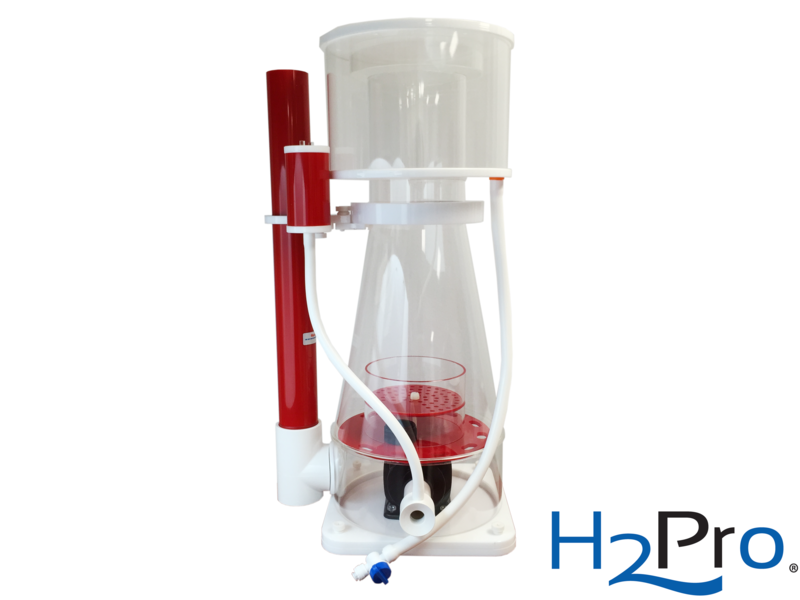 Protein skimmers are excellent remove organic compounds such as food, amino acids, and waste particles from water by using the polarity of the protein itself. 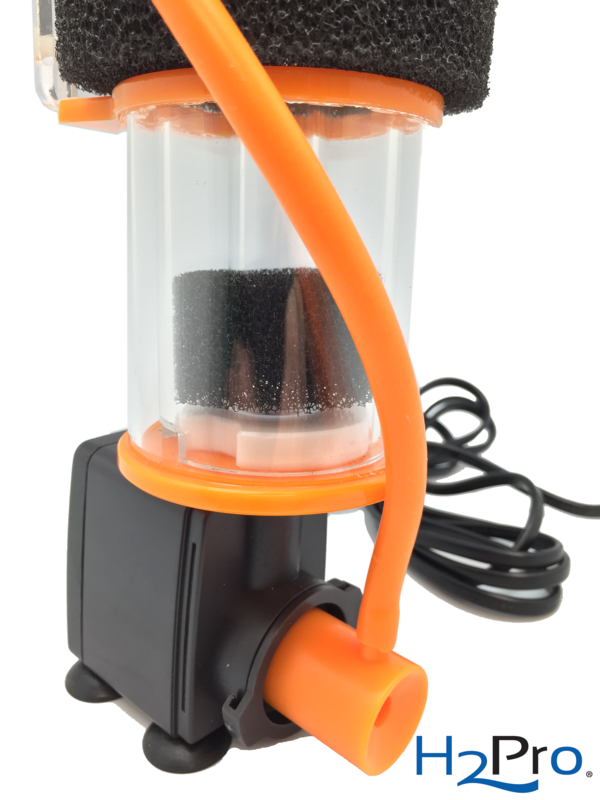 Perfect for water treatments in aquariums. 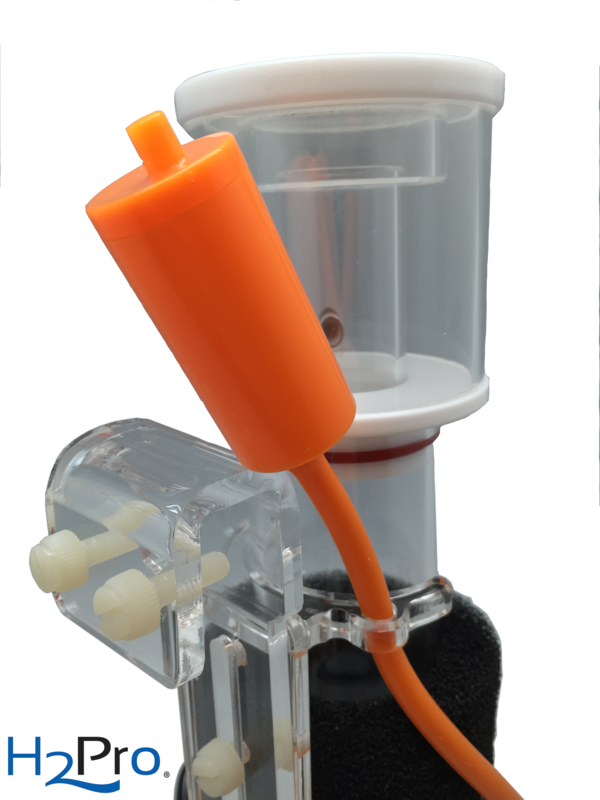 Right out the box, the protein skimmer is completely easy to install. Within a couple of minutes, the protein skimmer is ready to perform!